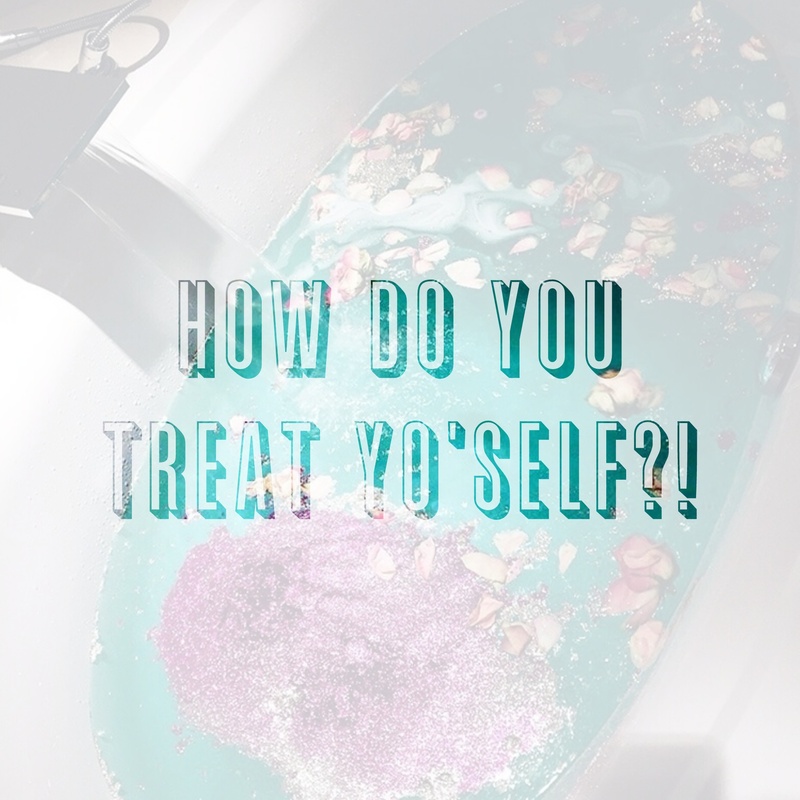 How do you treat yo’self? We do so much to take care of our faces…..exfoliate, moisturize, shave, pluck, mask, and more. What do you do to take care of the skin on the rest of your body? I am probably the worst at this! I’m genuinely looking for ideas. I almost never use lotion or moisturize my body besides my face and neck. My skin is horribly dry and I honestly don’t even know where to begin. My feet are horribly dry and cracked. My arms and legs are visibly dry. Do I start with exfoliating? Lotion? Oil? Whatever it is it has to be mom life friendly because I feel like I have zero time after a shower to pamper myself. Help a girl out! 😉 Tell me what you do!